Seventy per cent maximum growth was recorded by digital payments industry after Nov 8, 2016. Owner of Mani's Lunch Home K S Narayanswamy. Mumbai: November 8 marks the one-year anniversary of Prime Minister Narendra Modi's unforeseen move of demonetisation. Implemented with the aim of bringing black cash stashed abroad back into the Indian economy, and to prevent more of the same, demonetisation has had a lasting impact on each and every sector in the city. mid-day reached out to various parties, establishments, and businesses in an effort to find out whether or not they think demonetisation achieved its goal in the last one year. 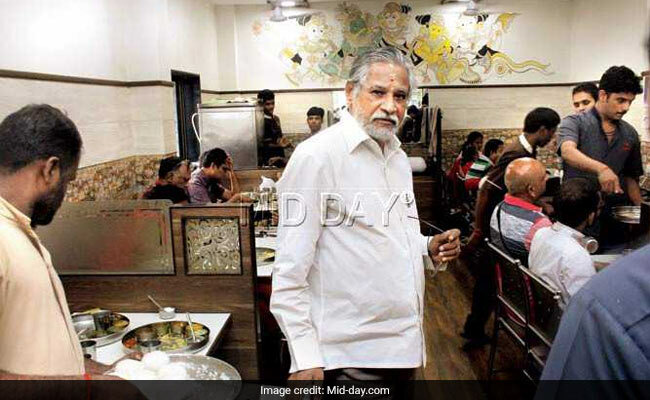 According to Cafe Madras owner Devavrat Kamath too cash payments have gained prominence once more. 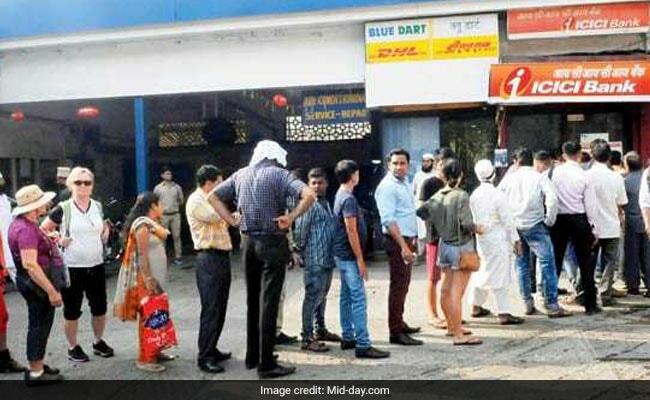 "We got Paytm within 48 hours after demonetisation as well as a card-swiping machine," he said, adding that the latter took a fair bit of struggle to obtain. 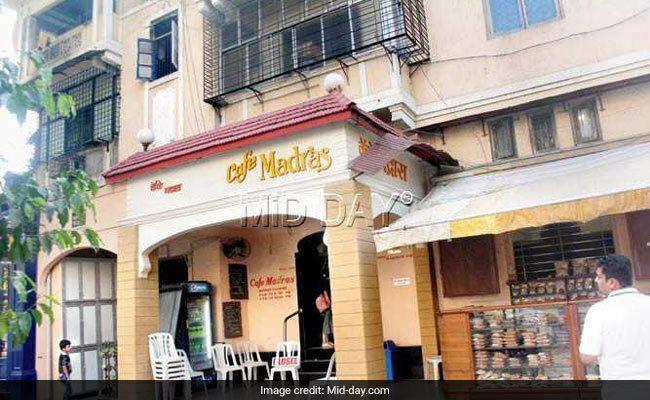 Cafe Madras at King's Circle faced a tough time procuring a card-swiping machine after demonetisation. "But by March, all was normal. A fair few people still do Paytm for their bills, but cash payments are more. I'm not sure how it will be in the long run; I think cashless transactions should be made cheaper, in terms of banks' processing charge. They charge 1.5-2 per cent; this should be brought down to zero." 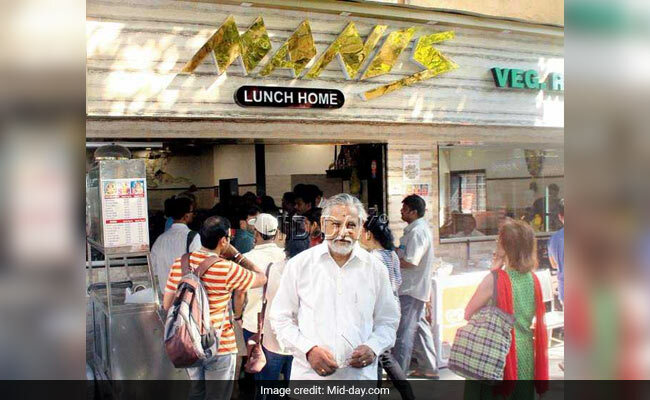 K S Narayanswamy, owner of Mani's Lunch Home in Chembur. K S Narayanswamy, owner of Mani's Lunch Home, had a similar viewpoint. "We got card machines and Paytm the very next day after demonetisation. Initially, digital transactions rose, but as of now, the ratio of cash transactions to digital ones has come back to 50:50," he said, also pointing to the exceptionally high commission charged by banks. "We are running into losses by using plastic." Digital transactions, notably mobile and merchant transactions, have grown significantly, and mobile banking/wallet volumes are double of last year and sustaining the post-demonetisation peaks, according to Ritesh Raj Saxena, head, Savings, Digital & Payments Business, IndusInd Bank. "For leading private sector banks, debit card POS usage has caught up with ATM cash withdrawals, even though, for the country at large, it's a third of cash transactions." He pointed out that the benefits for the banking industry had been multifold. "On the consumer side, going from cash to digital has helped to reduce banking transaction costs, with over 90 per cent of the overall transaction value getting fulfilled digitally. On the merchant side, introduction of New Age digital payment services, viz. 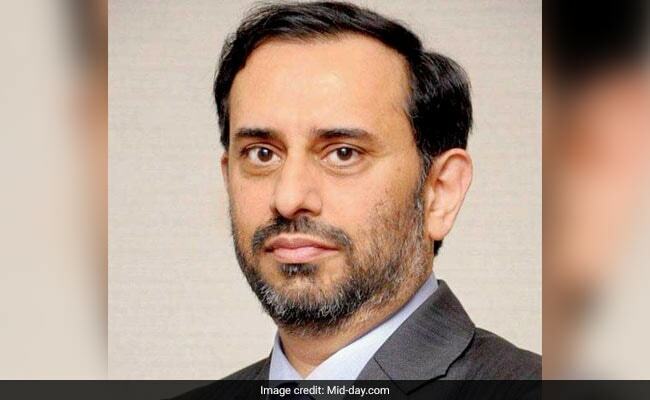 QR, UPI and Aadhaar Pay, after demonetisation, has helped to improve the economics for banks in terms of bringing in more merchants, thereby opening up a virtuous cycle of financial inclusion fueled by digitally-enabled commerce," said Saxena. Chairman Navin Surya said: "The growth rate of the digital payments industry, which was earlier in the range of 20-50 per cent, has accelerated post demonetisation to 40-70 per cent." Pointing out that demonetisation was just 'one of the milestones' in our country's cashless journey and not the final destination, he added: "It conveyed a strong psychological message to our countrymen that cash was not welcome and its digitisation was inevitable. However, for further accelerating this growth and moving towards a 'less cash economy', both the government and regulators need to continue with the initiatives that they have taken since the announcement... critical steps can drive our current industry growth of 10 per cent transactions to 50 per cent over the next five years." As per Navroze Dastur, MD, NCR, the first seven months after demonetisation were a huge challenge. "Nearly 86 per cent of the currency had been sucked out of the system, and the government had not remonetised its equivalent amount; a year on, this has changed," he said. "Now, nearly 90 per cent of the currency has been remonetised - this is a good thing. Our transaction levels are back to pre-demonetisation days (120-odd transactions a day across 1.10 lakh ATMs)." However, Dastur pointed out, we are currently at the same cash levels as we were before demonetisation. "We saw a major spurt in digital transactions during the demonetisation period, but after the currency has been remonetised, there is a clear drop in digital transactions, with cash transactions having gained prominence once again." Here, digital transactions have increased since demonetisation. 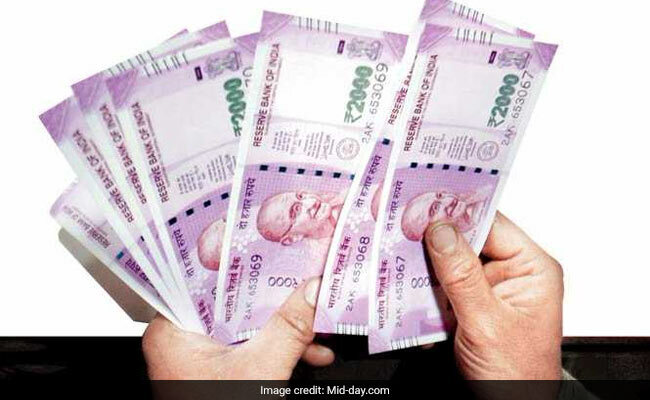 Dr Rajendra P Patankar, chief operating officer, Nanavati Super Speciality Hospital, said: "Before demonetisation, around 50 per cent of the transactions were digital; the number has now surged to 80 per cent. Most patients prefer paying digitally, even smaller amounts. This has made the system quicker." 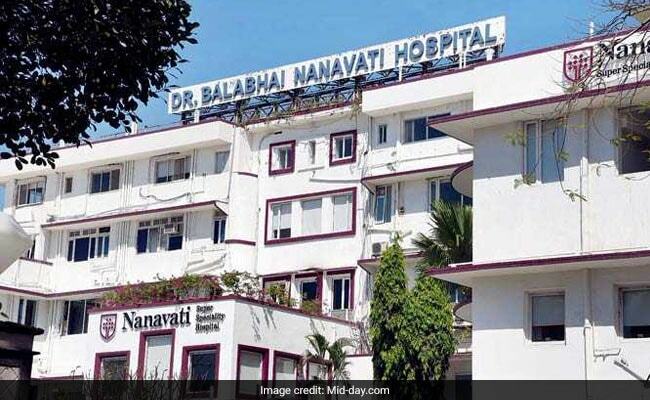 Lilavati Hospital's Vice President Ajaykumar Pande said the change in trend had especially helped patients coming from other states. "The boost in digital transactions due to demonetisation has proved useful for patients from outside Maharashtra. earlier, they had to carry cash, which was risky. Now, with the rising acceptance of digital payments, it has decreased our burden and made the system more transparent." Dr Parag R Rindani, associate vice president of Wockhardt Hospitals, shared the sentiment. "Most transactions now are made with plastic money. To encourage digital transactions further, we also started NeFT service." But it's definitely not been all sunshine and roses, with niggling, careless and lazy errors slowing the entire system down. 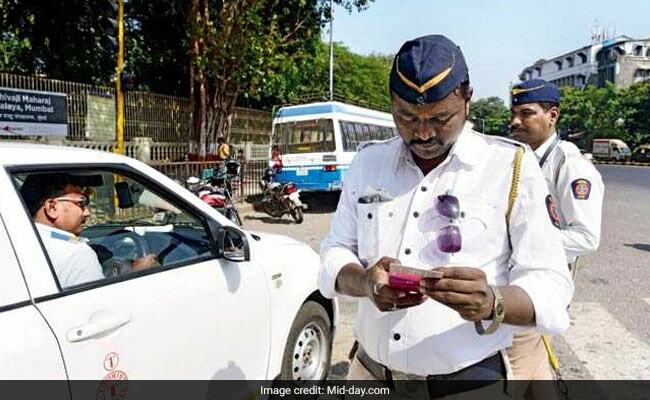 A mid-day reporter, who was fined for parking in a no-parking zone near Kalanagar signal (and rightfully so), had to visit three different constables to pay his fine by swiping his card on the traffic police's electronic machine. However, during all three attempts, none of the constables had a functioning one. At one point, there was a small queue around one of the policemen - all those who wanted to pay their fines by card held up by the non-functioning machines. And this wasn't even the end of it. When the reporter opened his e-challan app to pay the fine through it, the main screen displayed a pending offence and a fine amount, but a click to go to the next page to make the payment showed no record of any fine.